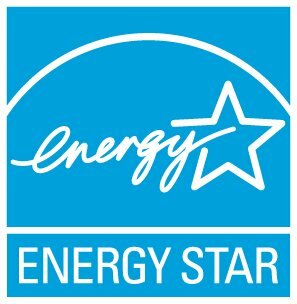 The national ENERGY STAR program administered by the U.S. EPA does not offer rebates for the purchase of ENERGY STAR certified homes. Incentives such as rebates may be available at the state and local level. Search the ENERGY STAR Partner Locator Tool for Utilities/Sponsoring Programs offering incentives for ENERGY STAR certified homes.